 Since 1978, Home Depot has been a leader in home improvement retail stores and a staple for self-proclaimed DIY-ers. 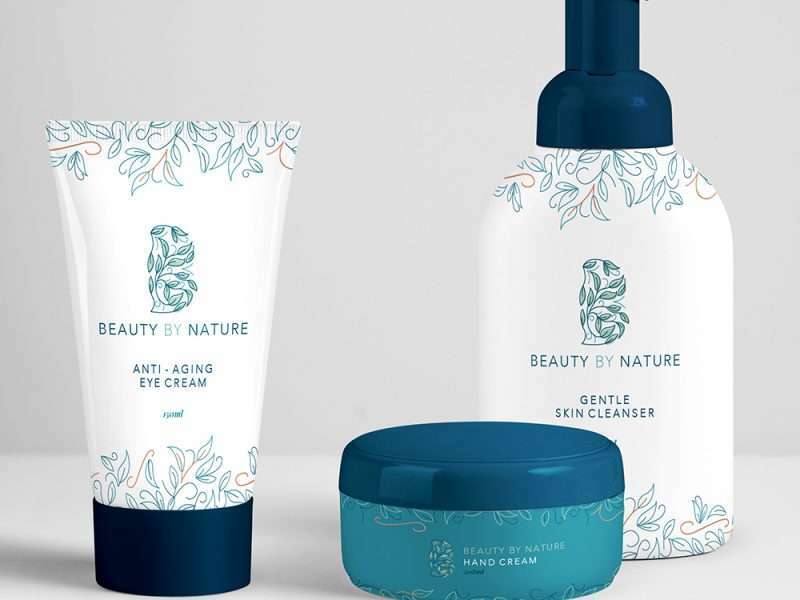 Their Supplier Diversity division has actively sought a diverse set of suppliers in sourcing and procurement since 2003 and has also been ranked twice by DiversityBusiness.com as one of the Top 50 Organizations for Multicultural Business Opportunities in the U.S. 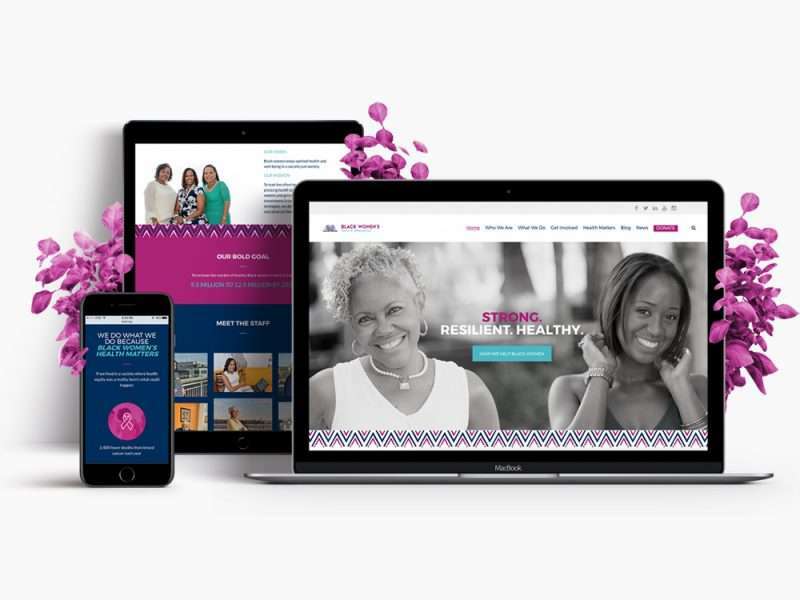 Larger corporations often seek to partner with diverse businesses such as Creative Juice as part of their diversity initiatives. 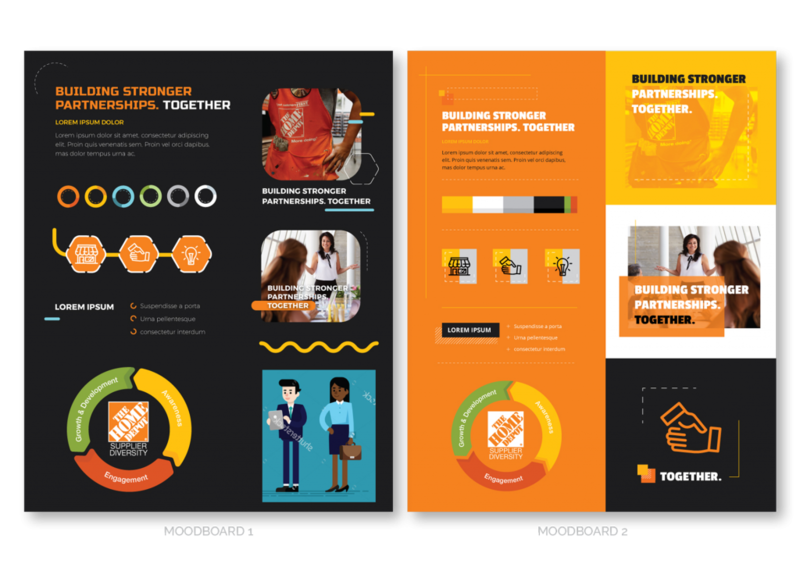 Home Depot was not only in need of a new design and look for their Supplier Diversity initiative, but they were equally seeking to work with a “diverse supplier” to get the job done. 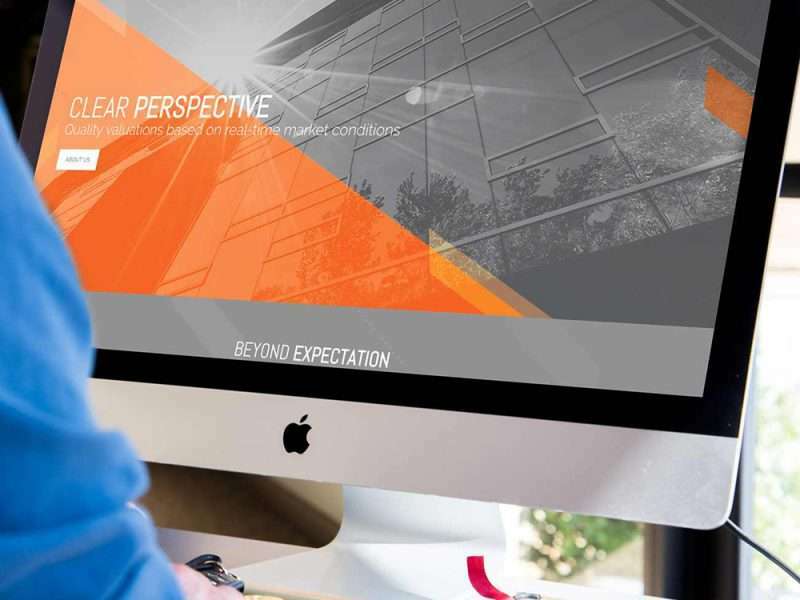 The first piece of the project was to redesign their current brochure materials, which were pretty underwhelming and stale. With our fresh and creative approach, we produced two mood boards for them to review and choose between. 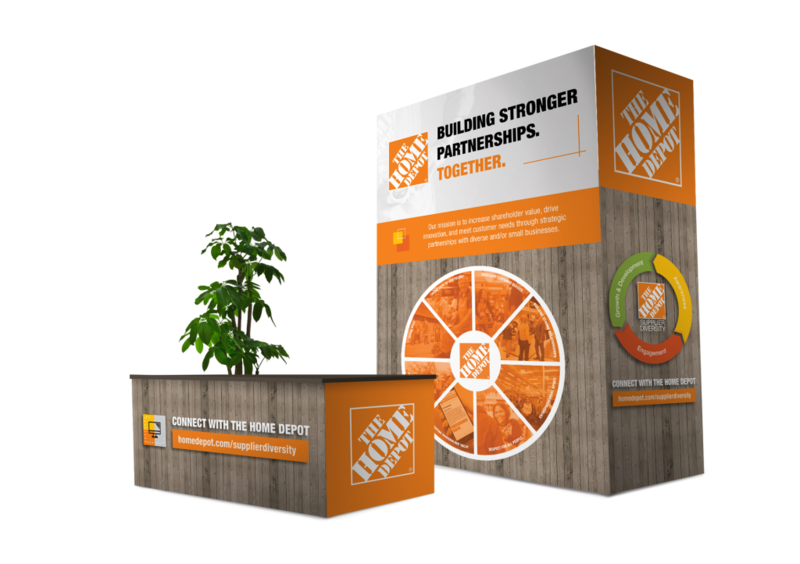 Once we had a design that the Home Depot team loved, we were then able to produce an amazing booth design for an expo they would be introducing their brand new look at.